Black Studio TinyMCE Widget is a WordPress plugin that allows users to insert rich text into sidebars. Its features include fullscreen editing, Page Builder compatibility, and widgets accessibility support among others. 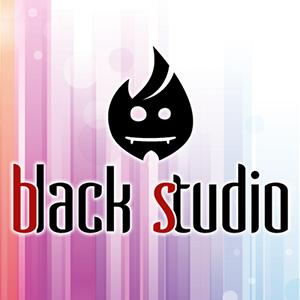 In this article, we covered Black Studio TinyMCE Widget reviews and pricing. Ready to get started? Visit its website. As of February 2019, there are not many Black Studio TinyMCE Widget reviews online. However, some users like its straightforward interface and mentioned that it is easy to set up and install. If you are a past or current Black Studio TinyMCE Widget user, leave a review to help others who are deciding whether or not to use the plugin. Black Studio TinyMCE Widget pricing isn’t available on its website because you can download it for free from the WordPress plugin directory. Prices for similar plugins range from $0 to $99. Ready to get started with Black Studio TinyMCE Widget? Visit its website. Top 25 Free & Paid WordPress Website Plugins From the Pros: If you want an impressive and highly functional website, then WordPress website plugins can help you do just that. In this article, we reached out to website development experts and small business owners to get their recommendations on the best plugins. Do I need to be familiar with HTML to use Black Studio TinyMCE Widget? The plugin’s interface is very simple and does not require any HTML experience to use. 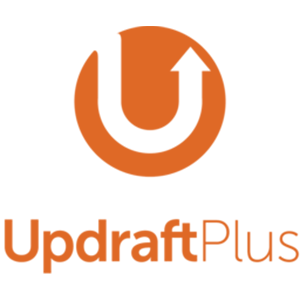 Is the plugin compatible with other third-party WordPress customization plugins? You can use Black Studio TinyMCE Widget with other TinyMCE customization plugins, like TinyMCE Advanced and WP Edit among others. Have you read these Black Studio TinyMCE Widget reviews and are still not sure if it’s the right fit for you? Read our reviews of all top WordPress plugins or check out one of these three Black Studio TinyMCE Widget competitors.